You may be asked to present Civil Service Club membership card upon delivery for verification. Enter promotion code KOHECSC10 at payment page to enjoy the privilege. 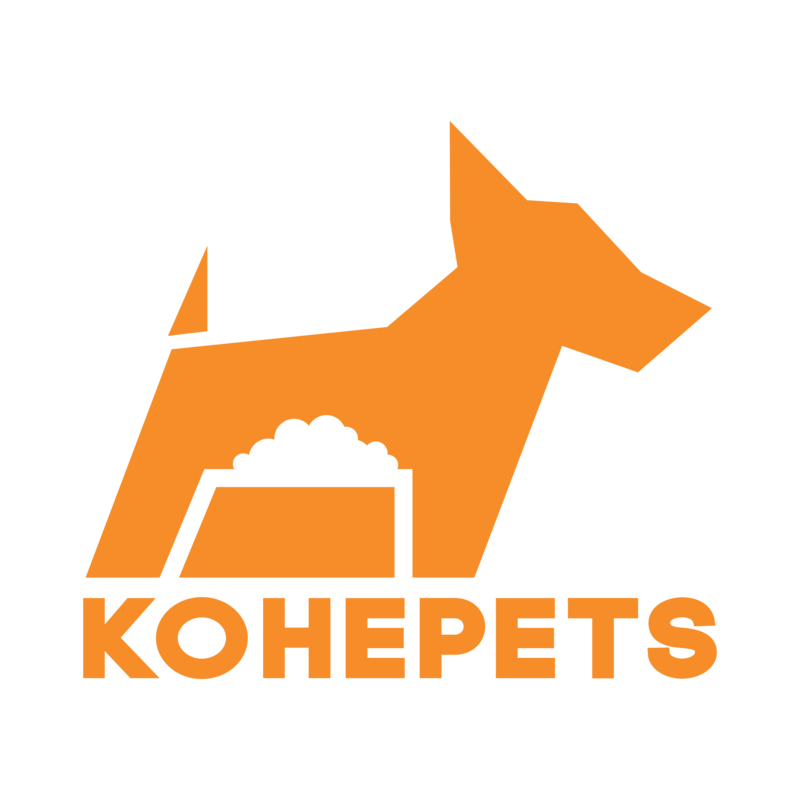 Please contact Kohepets on Facebook to enquire more. No minimum spending required to enjoy the discount.